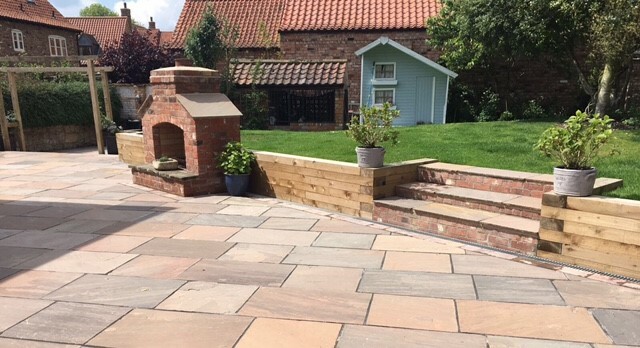 Modern sleepers are increasingly popular as a hard landscaping material for outside spaces. According to our sources there is currently a nationwide shortage of treated sleepers. Don't worry, we have plenty in stock at the current time competetively priced at £19.73 per sleeper (2.4 metres long).